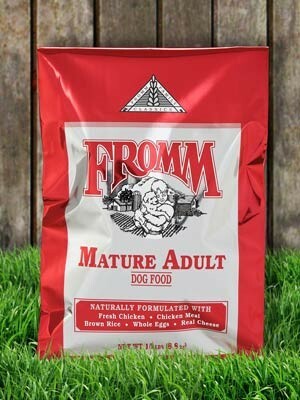 “For normally active adult dogs. Naturally formulated with chicken, brown rice, real cheese, and whole eggs." Available in 15 LB and 33 LB bags. *For more information regarding this product please click here. “For less active adult dogs, adult weight management, or senior dogs. 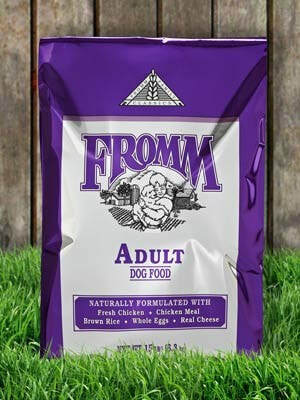 Naturally formulated with chicken, brown rice, real cheese, and whole eggs."